← The Other Line Always Moves Faster! 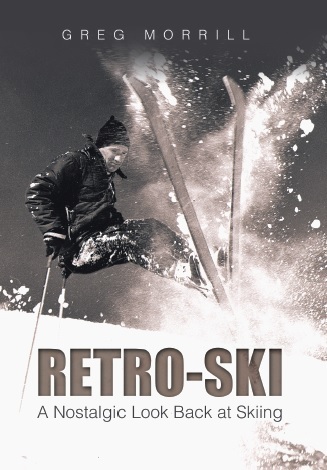 The Glen Ellen ski area (now Mount Ellen at Sugarbush) began operation 50 years ago. 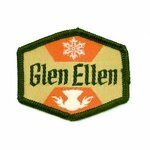 What was the name of the trail under the summit chair at Glen Ellen?